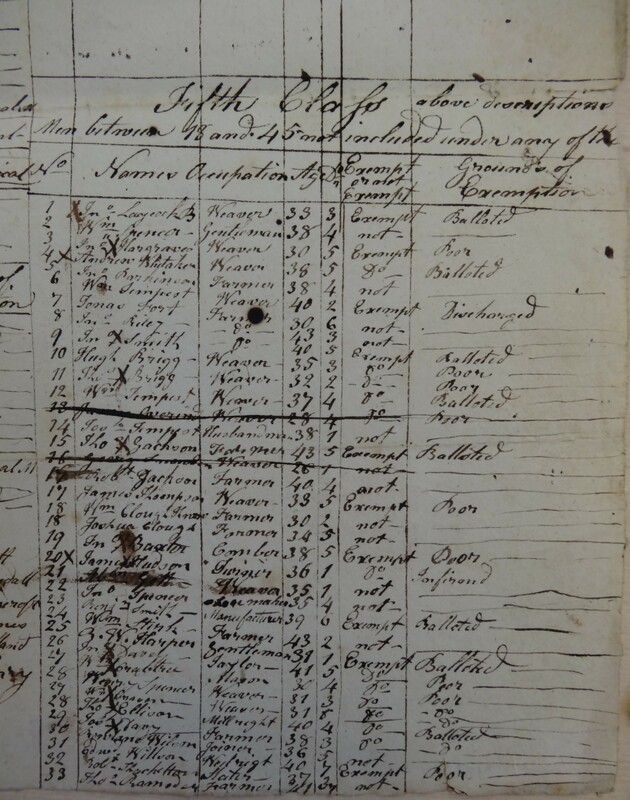 Below are links to view/download copies of the Sutton Militia List drawn up by Robert Clough. 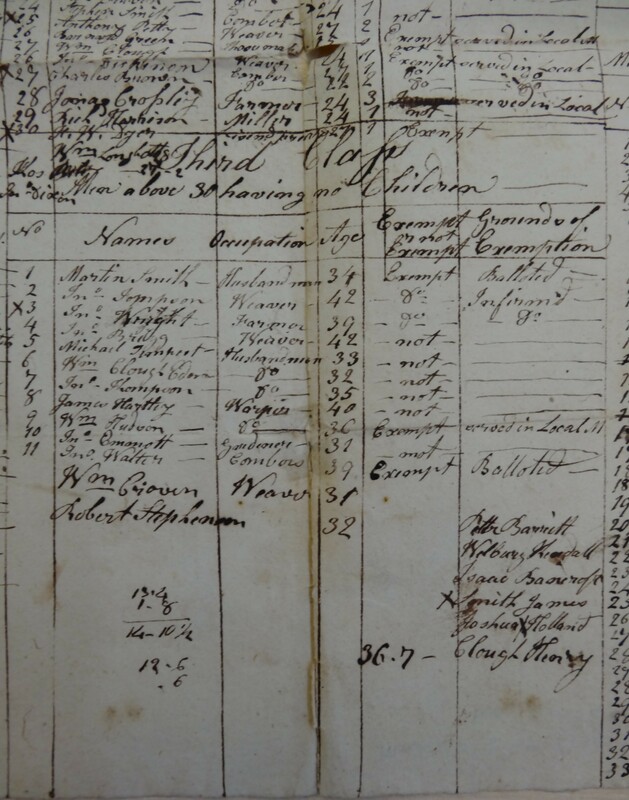 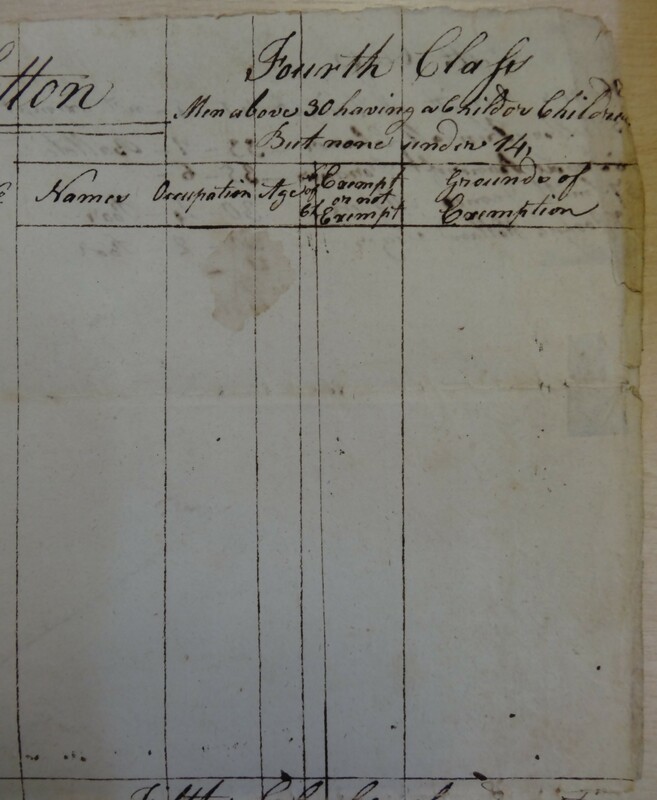 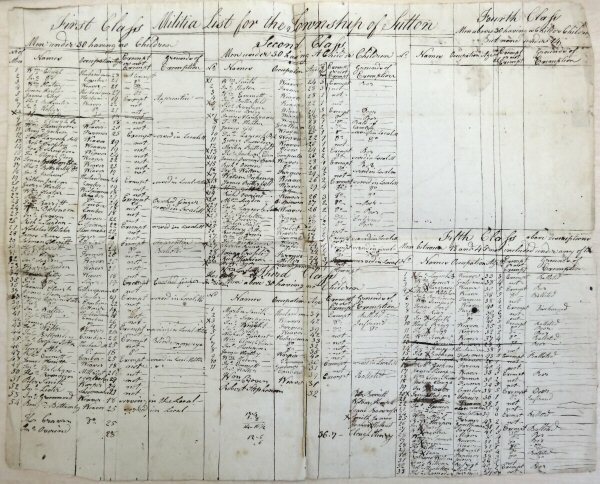 Although it is undated the ages, checked against the Kildwick Parish Records, suggest the list was made 1813/14. 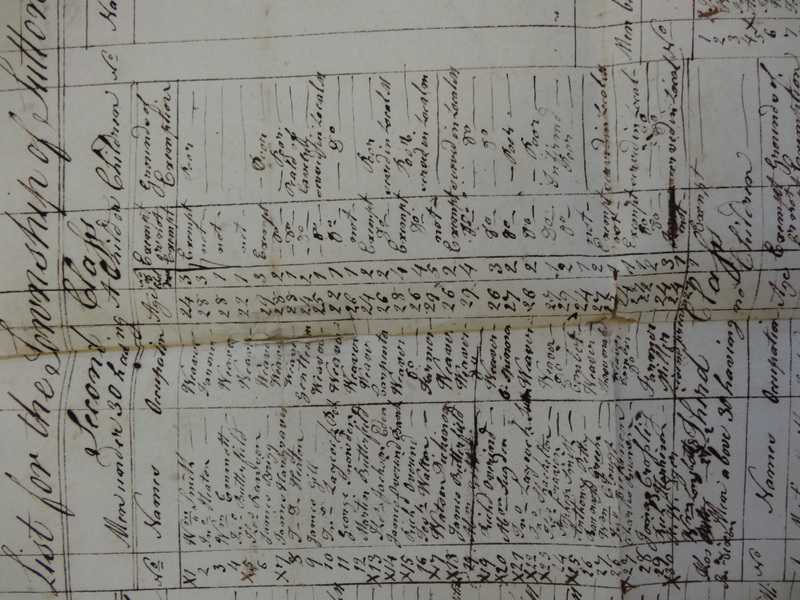 There are five different classes for service in the list and I have photographed them all separately. 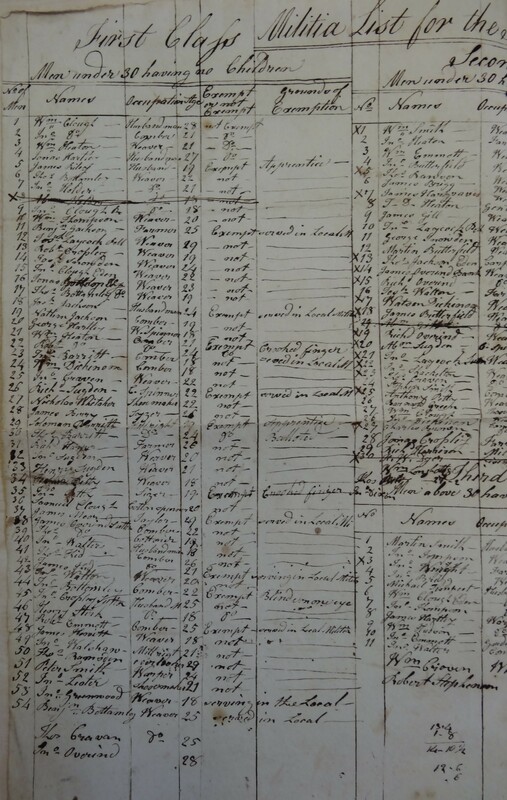 It lists all the men in the Sutton Township between the ages of 18 and 45, states their occupations, ages and whether they are exempt from service or not and if so the grounds for exemption.